Why feel like a guest when you can feel at home? 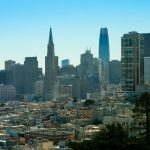 If you’re in San Francisco for a work assignment or extended stay and need a temporary accommodation for 30 days or more, Trinity provides a comfortable home away from home. Our furnished apartments provide everything you need, including a couch, TV and wine glasses. We’re Netflix friendly. Our apartments are in prime locations, just steps away from public transportation and your soon-to-be-favorite coffee shop. Foodies will find several restaurants including Boba Guys’ new restaurant as well as new breweries. 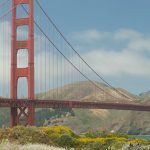 Below is just a sample of what we offer in San Francisco’s favorite neighborhoods. 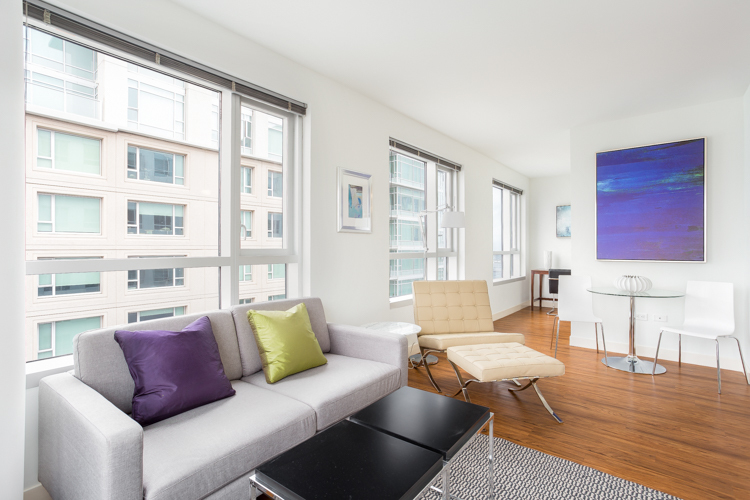 The SoMa district is literally south of Market Street, and if you’re looking to stay near the Financial District, 1188 Mission at Trinity Place offers furnished studios and 1 bedrooms just minutes from downtown. 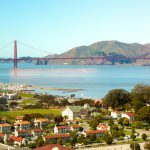 Interested in exploring the rest of the Bay Area? At Trinity Place, you are just a block from BART and the Muni. The Bay Area is at your fingertips. 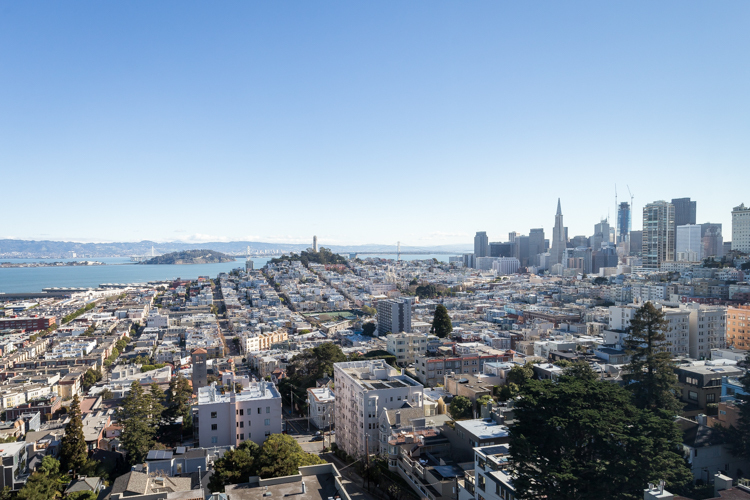 Sigh, you’ve probably heard or seen the gorgeous “Pac Heights” neighborhood in a movie or postcard, and yes, it’s actually that pretty. 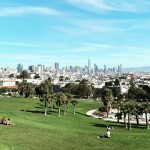 Though a bit hill-y, Pacific Heights is as charming as it gets and just so happens to be surrounded by other charming neighborhoods. Nob Hill, Russian Hill, the Marina District, and even the forest-like Presidio surround the area. You’ll always have somewhere to explore if you live at 2000 Broadway Apartments. North Beach is San Francisco’s Little Italy neighborhood and is historic as it is buzzing. Retro coffee shops, Italian restaurants with checkered tablecloths, and unique architecture make up this San Francisco neighborhood. Enjoy all of this and more when you stay at 2140 Taylor Apartments. Apartments: Furnished 1 & 2 bedrooms. 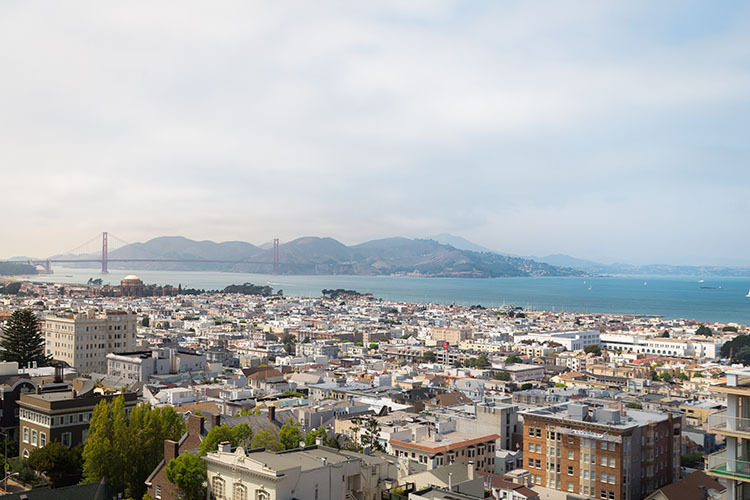 With stunning views of the San Francisco Bay, Financial District, and Golden Gate Bridge, enjoy these San Francisco landmarks every day at 1000 Chestnut Apartments. 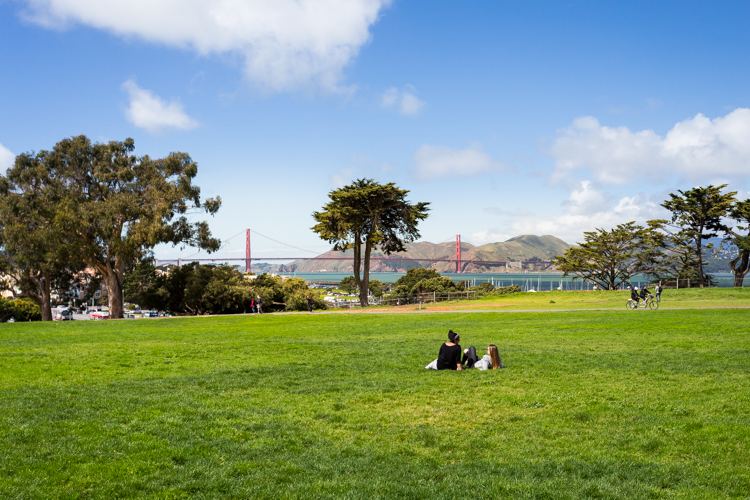 Yep, the park across the street actually looks like this (barring a visit from Karl the Fog) and the Golden Gate Bridge is that close. 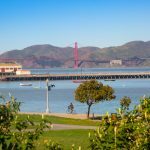 At Marina Cove Apartments, you’re just a block from the San Francisco Bay, the Marina Green, and minutes from Chestnut Street. 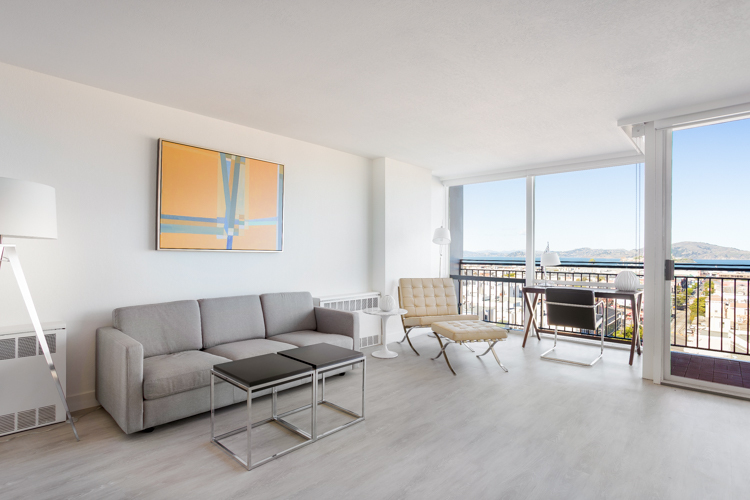 Interested in renting a furnished apartment in San Francisco? Learn more at TrinitySF.com.